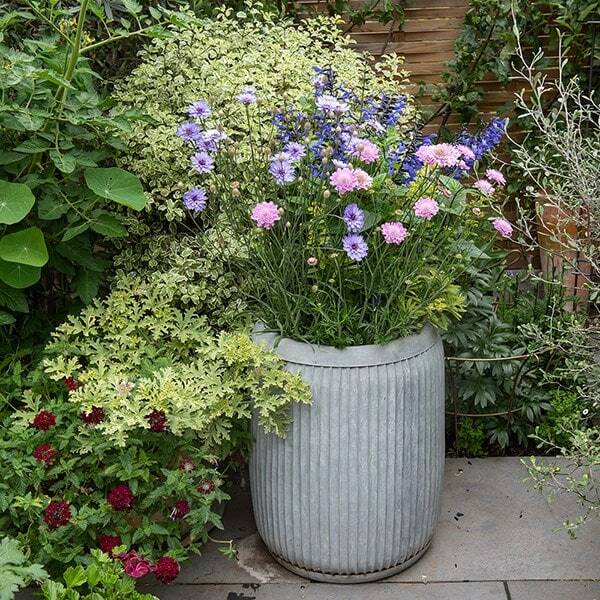 Based on the iconic Dolly tubs used in Victorian wash houses, this large galvanised metal planter adds a touch of the traditional to any outdoor space. 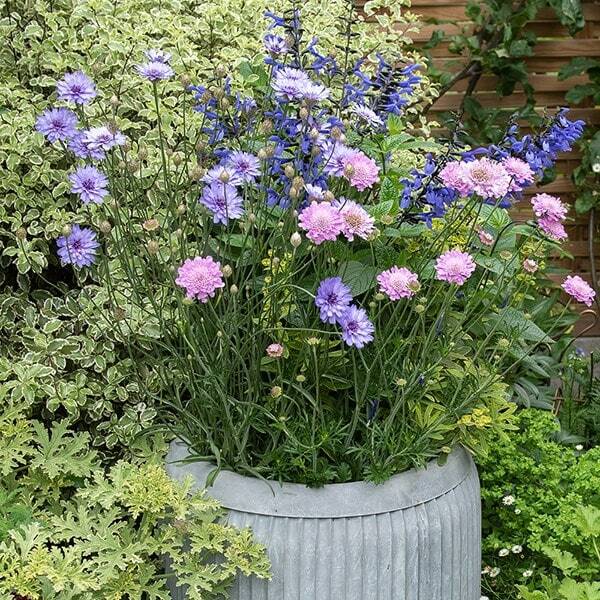 Suitable for direct planting or as a cover for large pots, the corrugated sidewalls give the tub exceptional strength, and the elegant aged finish makes it a real statement piece to stand beside entranceways. Plant it up with a bay tree or similar and stand beside the front door for instant country house grandeur. 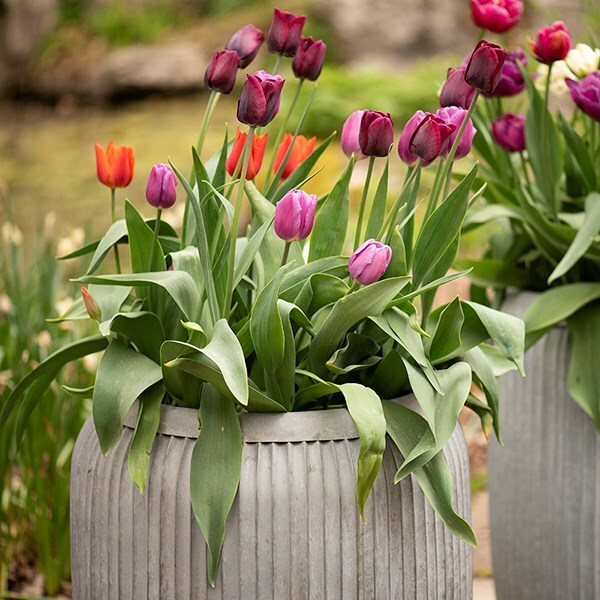 The planter has a welded base which acts as a reservoir to keep plants hydrated, while small gaps between the pleats allow excess water to drain away.